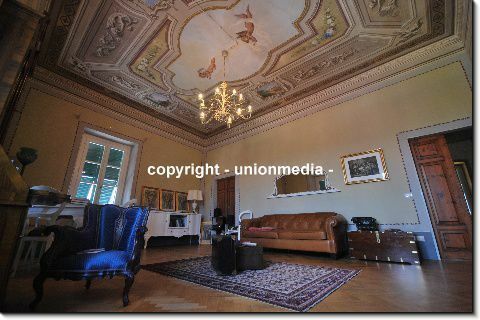 DescriptionIn a 1700 Historic Villa full of charm and history, situated in two steps away from the characteristic historic center of Sarzana, we offer a beautiful luxury apartment on the top floor. 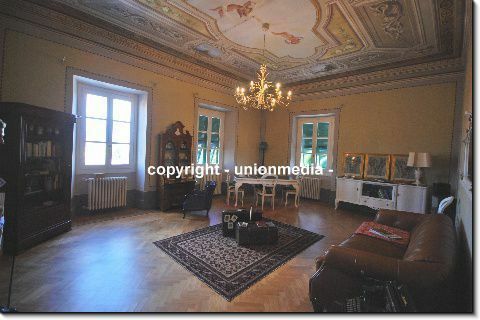 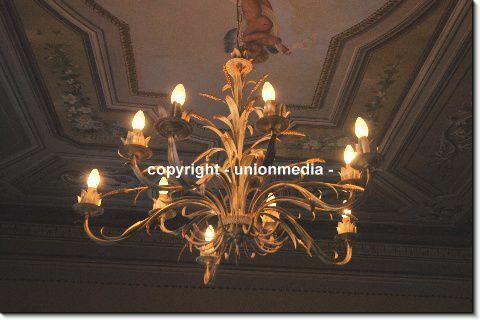 The property has been excellently restored preserving the period finishes and with highly prestigious materials, valuable frescoes and Carrara marble floors alternate in this beautiful property with a Ligurian and prestigious character. 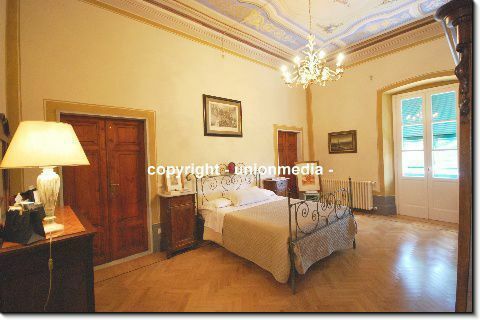 The apartment located on the second and last floor consists of an entrance into the large living room with restored frescoes, a kitchen, three bedrooms, two of which are frescoed, two bathrooms, a balcony overlooking the historic center. 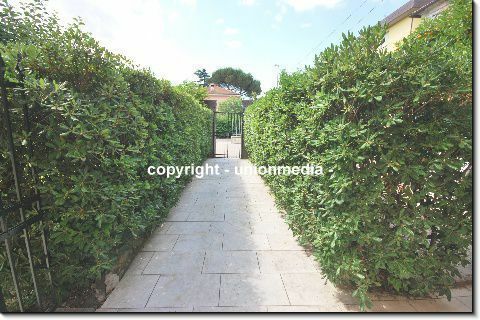 The property has two functional outdoor parking spaces. 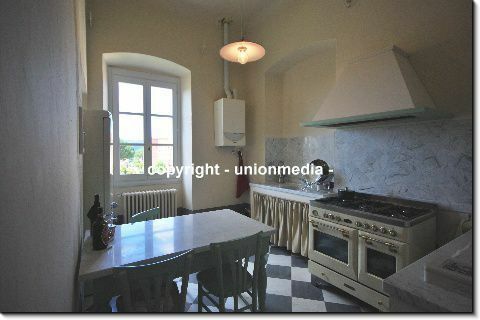 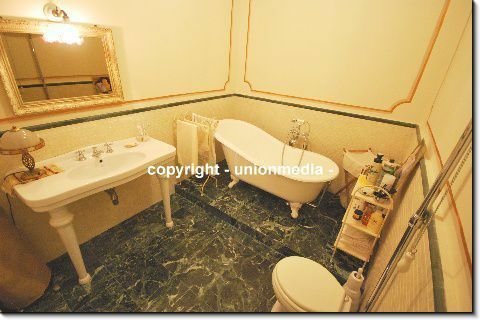 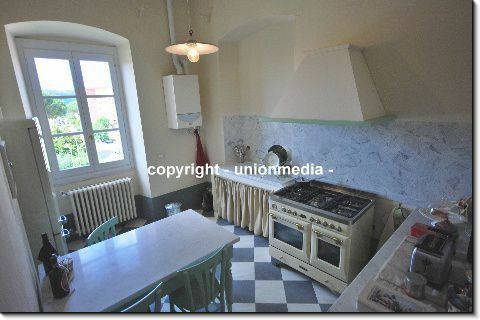 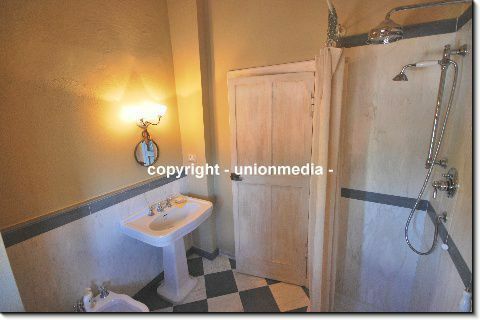 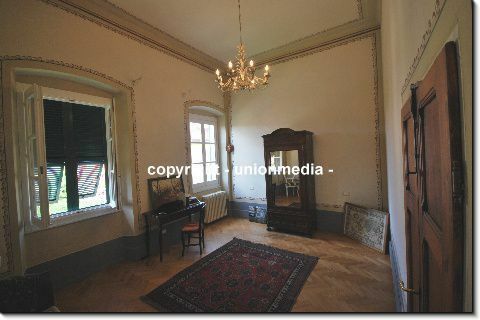 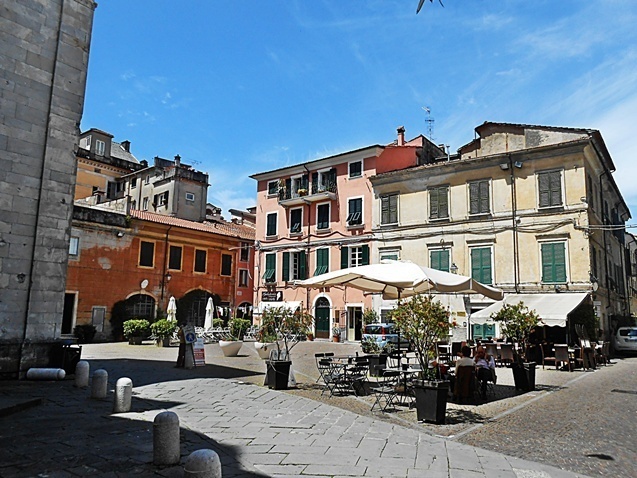 The house is located close to the historic center of Sarzana, easily reachable by foot. 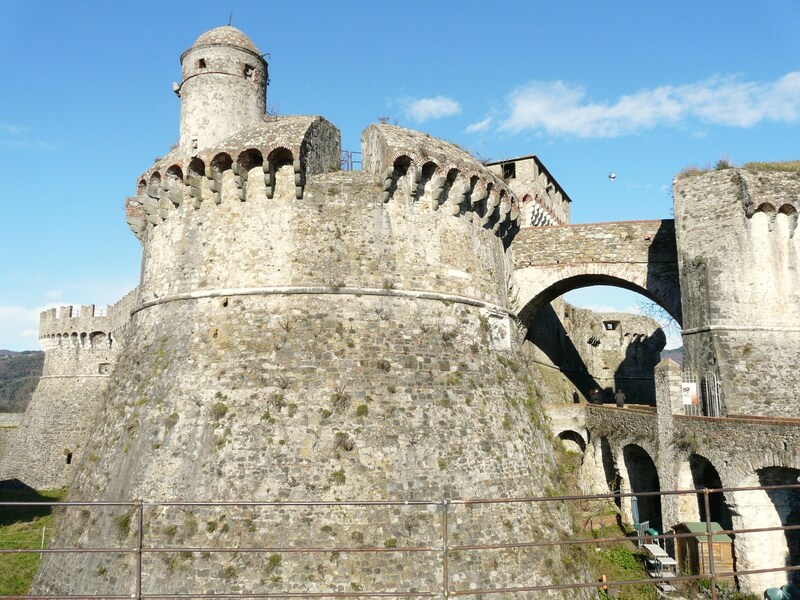 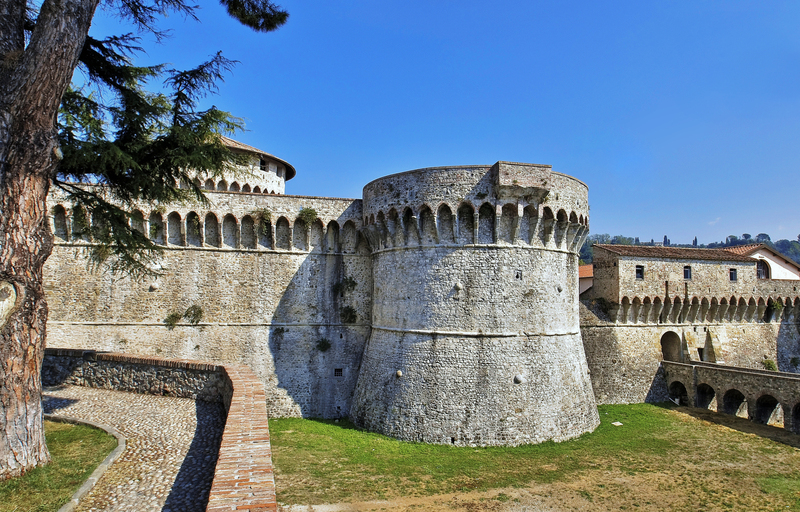 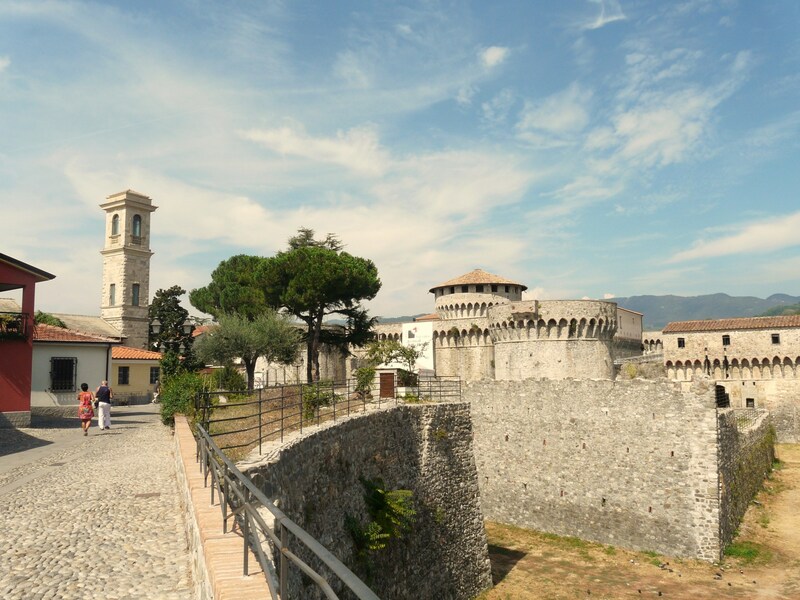 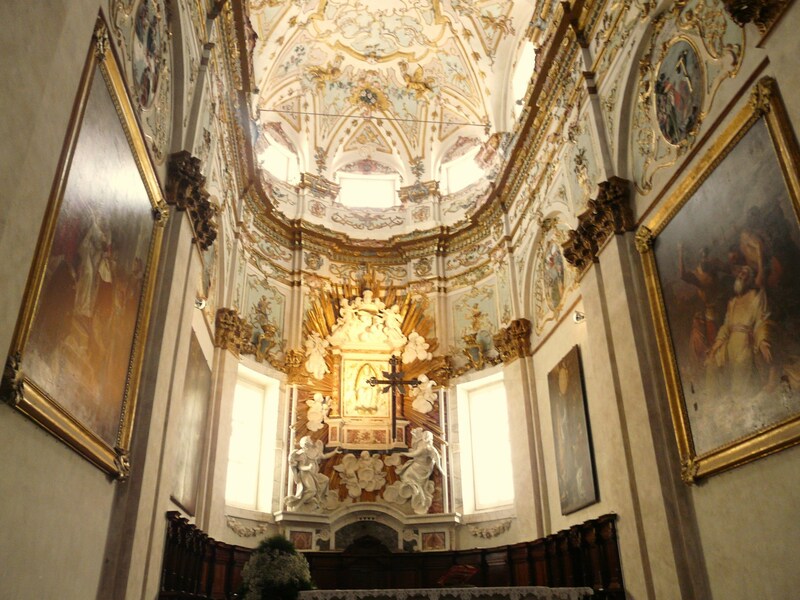 Sarzana is a charming town that in addition to valuable monuments, such as the two Fortresses and the Cathedral, offers a dynamic life, enlivened by festivals and fairs related to the promotion of local products and cultural events. 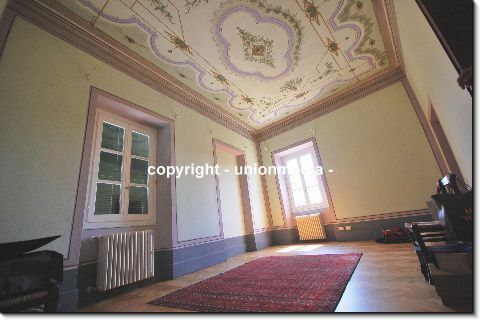 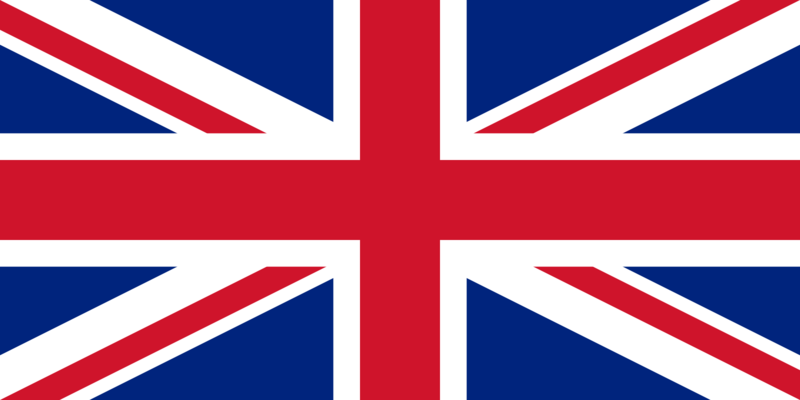 It offers a peaceful lifestyle in a culturally and historically interesting environment. 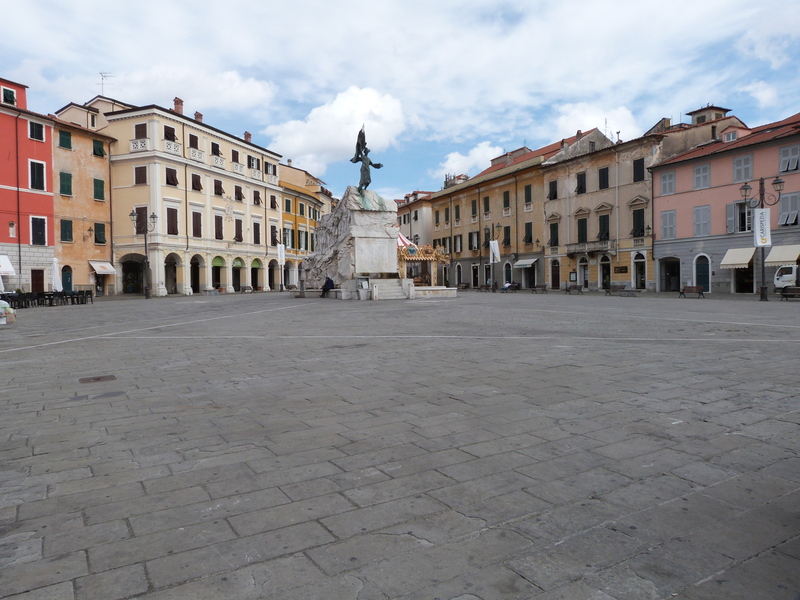 From the large and elegant central square, Piazza Matteotti, cobbled alleys with coffee shops and interesting antique shops branch off. 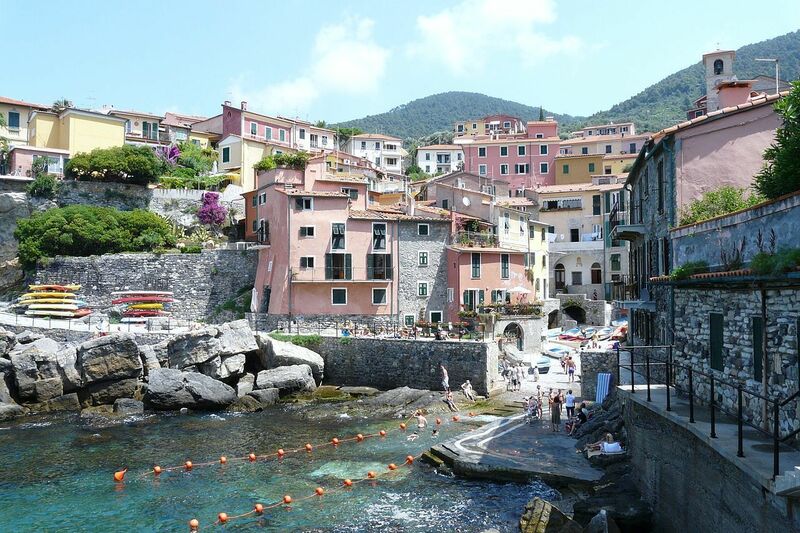 From here you can easily reach the beautiful CINQUE TERREs through the trains. 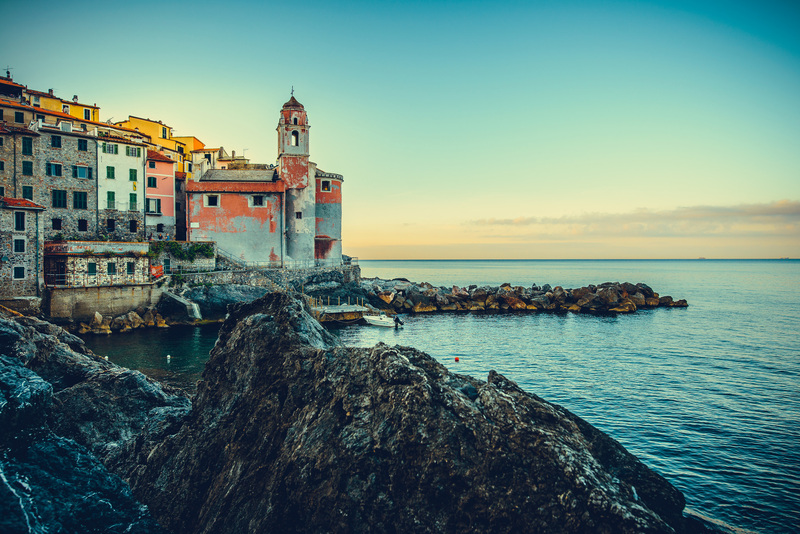 A few kilometers away, nearby, we find many places to admire: the renowned Gulf of Poets, the beautiful seaside towns of Tellaro, Fiascherino and San Terenzo. 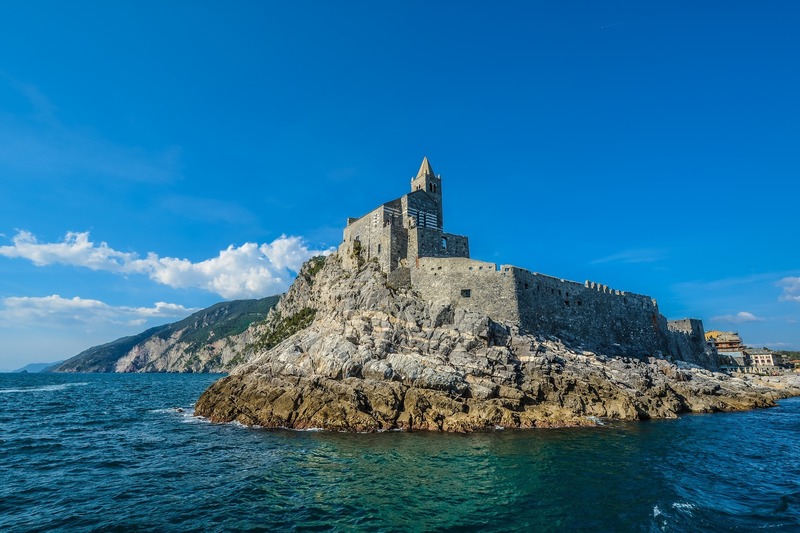 Impossible not to mention the enchanted Portovenere, as well as the worldly Versilia. 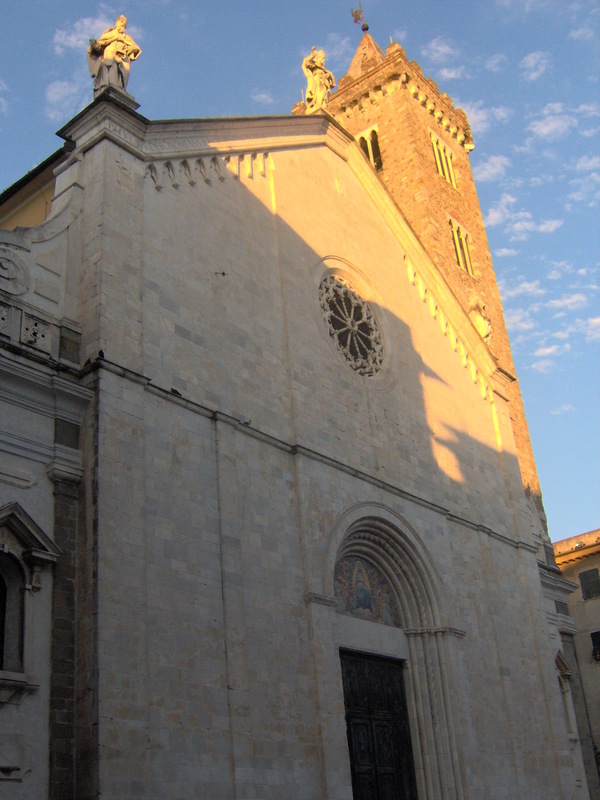 Visit our Guide Area for a detailed view of the beautiful Italian area of ​​Eastern Liguria and Northern Tuscany. 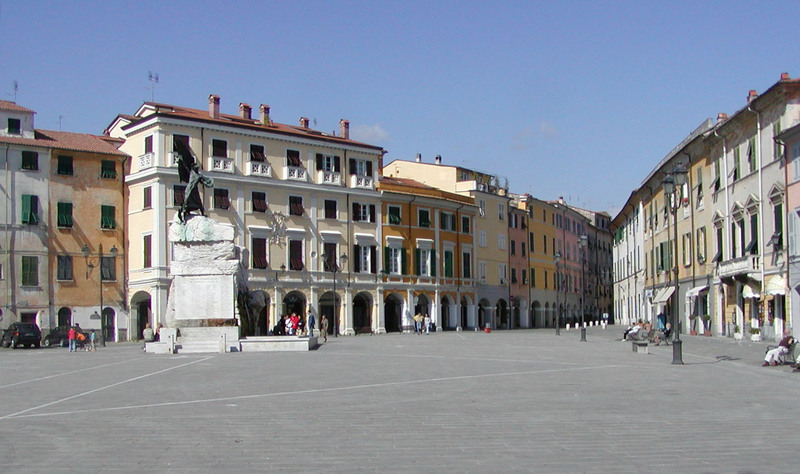 Sarzana has a train station and is 40 minutes away by car or train from the international airports of Pisa (Galileo Galileo) and Genoa (Cristoforo Colombo), the area is easily accessible from the international airports of Florence (110 km) , Milan (250 km) and Nice (300 km). 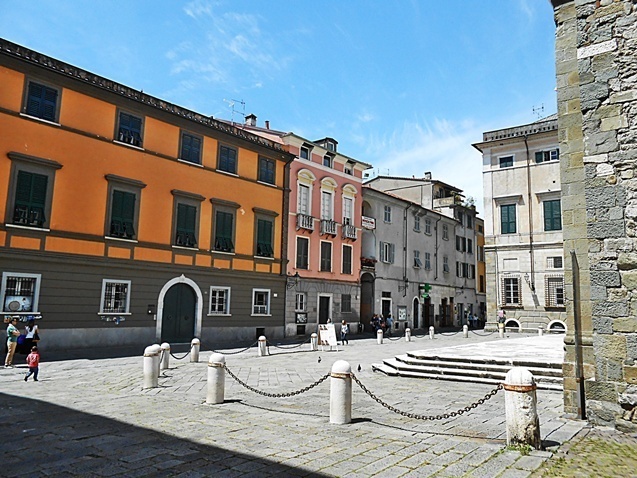 It is impossible not to emphasize the proximity of the area with the well-known tourist destinations of Pisa (70 km), Lucca (60 km), Florence (110 km), Portofino (80 km), Rome (400 km), Monaco (280 km), Venice (350 km).